Are we being lulled into a false sense of security regarding the weather? 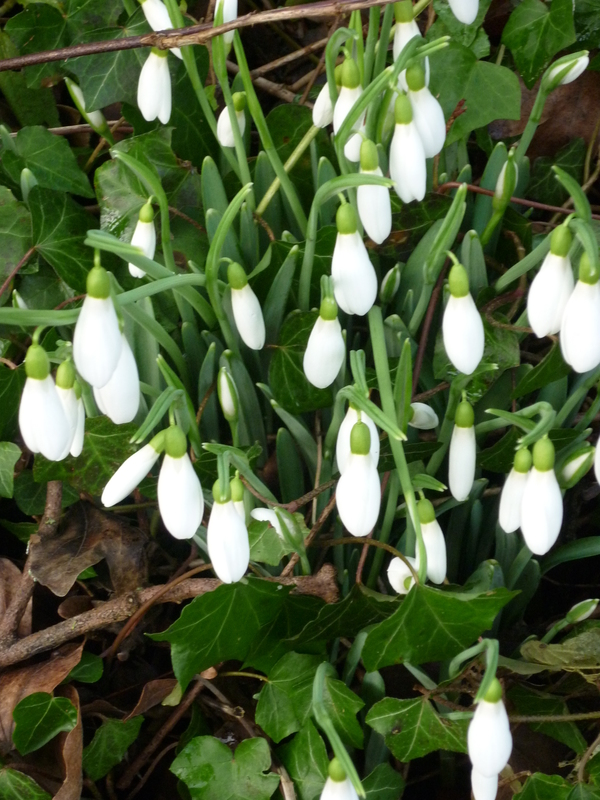 Is Spring really round the corner? I don’t know and there’s still plenty of time for ice and snow but I found these that cheered me up.